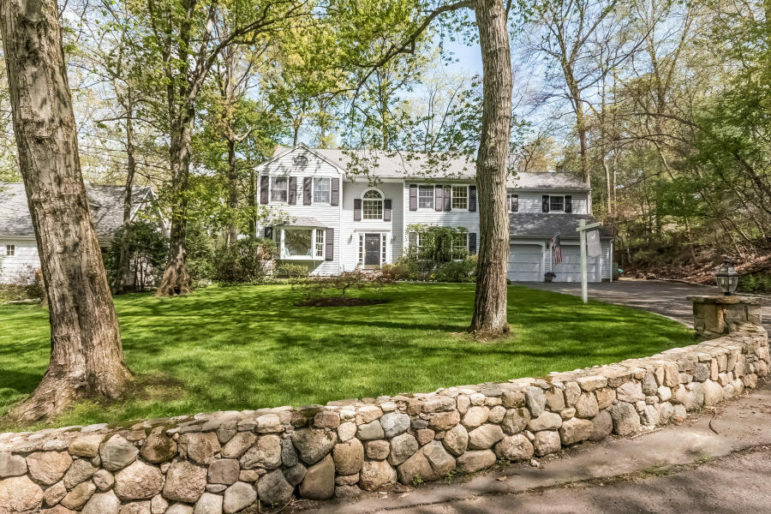 Despite Punxsutawny Phil predicting six more weeks of winter, you may be giving some thought to selling your Darien home in this spring’s real estate market. Making your home as inviting and attractive to buyers as possible should be a priority when putting it up for sale. Traditionally a time of higher demand for homes, spring may present the right opportunity for you to sell, but may also bring increased competition among sellers. 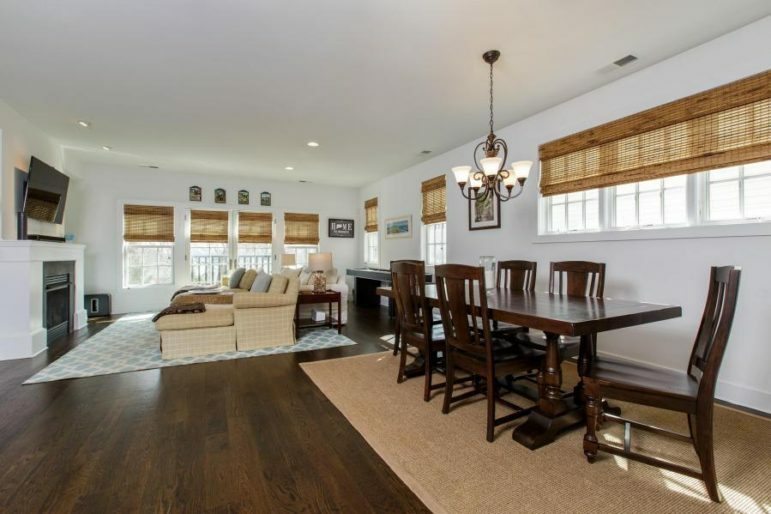 And although Darien is much sought after for its school system, easy commute and beaches, you will undoubtedly be best served by making your home stand out as the best in its price range. Removing clutter and organizing storage spaces is an important place to start. It is good to remember that less is more. Organizing bookcases and kitchen and bathroom cabinets are worthwhile endeavors in addition to to cleaning out the basement, attic and garage. Curb appeal means a lot to homebuyers; landscaping and a well-cared-for lawn make a good first impression. Half-full closets show best and will enable the buyer to see how much storage space is in your home. It is best to remove personal items such as family photos, personal keepsakes and memorabilia to make it easier for prospective buyers to see it as their own home. You will want to maximize natural light for a brighter and cheerier environment and may also consider increasing the wattage of light bulbs. Adding a fresh coat of paint in a neutral color will appeal to a broader audience, and changing cabinet hardware and door handles, fixing leaky faucets and cleaning grout are all beneficial for creating that important first impression. Laundry and dishes should be put away, bathrooms should be tidy and evidence of pets should be concealed if possible. Minor repairs should be taken care of prior to listing, as many buyers are looking for no deferred maintenance and a home that is move-in ready. Painting and decorating in a neutral palette, and removing clutter and personal memorabilia help the buyer to image a home as their own. Landscaping, colorful flowers and an inviting front door can impress buyers before entering your property. Increase your curb appeal with a neatly kept exterior and a welcoming entrance to your home. Doing an extensive job of preparing your home for the spring market can make the difference that buyers are looking for and ultimately result in an expedient and efficient sale of your home.